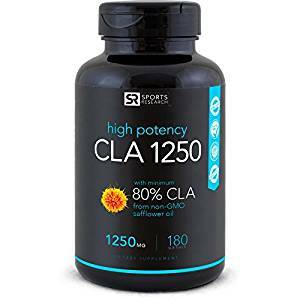 This product is made from Safflower oil and may cause stomach discomfort, Check with you doctor before using this product, especially if you are pregnant, nursing, have existing medical conditions or are taking prescription medications. Do not exceed recommended daily intake. Store at room temperature, tightly closed.